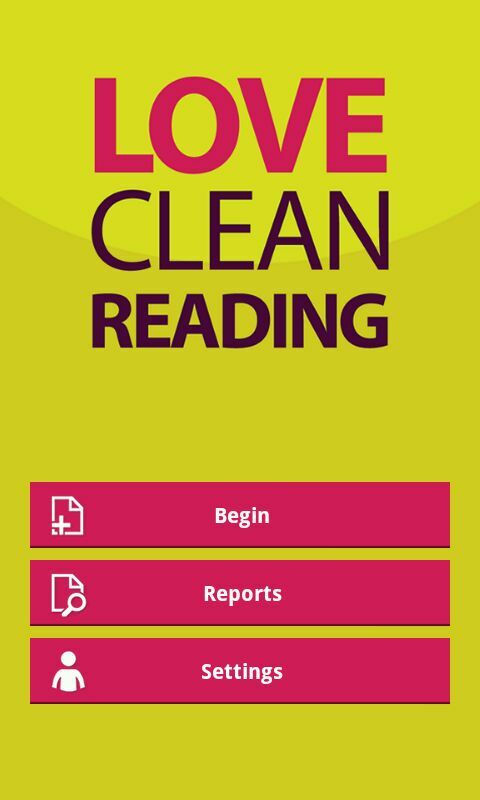 I've known about the Love Clean Reading app being trialled for a while and, typically, it all goes public when I am holiday in West Sussex with next to no internet access. Oh well! I report a lot of fly-tipping, graffiti etc as I pass through Battle Ward, usually by emailing councillor services. I now have an alternative. It's downloaded and waiting for it's first thing to report. Councillors are being encouraged to trial this app and, if used, it should free up councillors services to deal with casework, rather than Streetcare reporting. 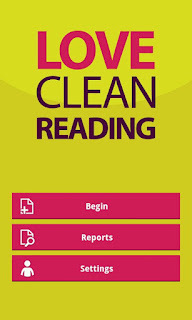 I have already seen positive comments on #rdg about it and I am looking forward to trying it out. UPDATED: I have used it four times now. Once for dog fouling and to report a dumped suitcase, speakers & shelving and a tv stand. You tap begin, I used my phones gps for the location, you take a pic, add a short description and allocate it to one of the categories listed and hit send! You can also use the website to report things. trial the 'app' over a six month period. information the council needs is contained in the report. explain that it had contacted the private owners to clear up the mess. instant reporting facility to our advantage. Team will take swift action and where it cannot, we will say why. is now used by local authorities across the capital.